And here we are at the penultimate concert of this mini-summer tour, takes place in CERVIA, a beautiful town on the Adriatic Sea. 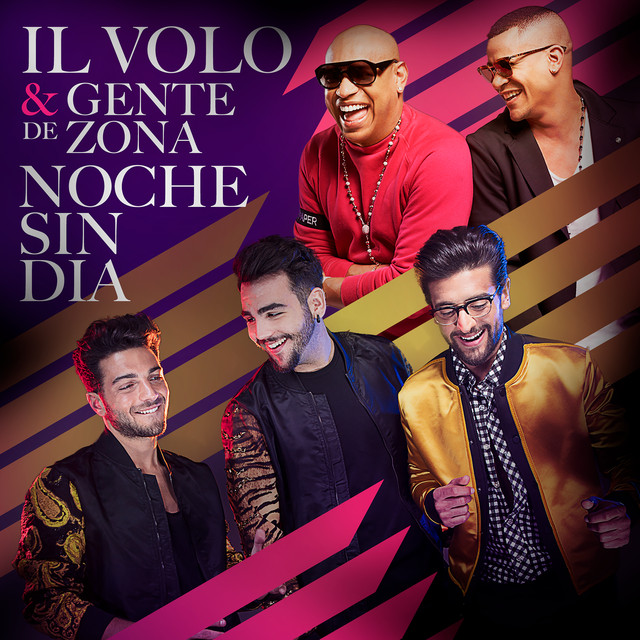 The article related to the concert appeared in the newspapers and IL VOLO said that there will be a surprise at the end of the concert, we’ll see what it is. Let’s start with the rehearsals of the show. They’re just back from Miami and they’re about to start a concert, do you think they’re tired or stressed? I would say no !! In Cervia 3 more songs were sung than in Marostica and exactly: MATTINATA (I did not find the video), UNA FURTIVA LACRIMA, Ignazio’s solo. and LA DANZA, Gianluca’s solo. As you can see Gianluca falls the sheet with the words and he for a moment loses the rhythm, and then immediately resume, then perhaps unnerved, forget the words, I bet he remembered but got nervous. In the end, even the conductor embraces him, knowing that Gianluca is a perfectionist, who knows how badly he will have been, the audience also encourages him with a warm applause. And here we are at the final greetings. Taormina, the pearl of Sicily, difficult to break away from such a place. Taormina, what’s in Taormina tonight? 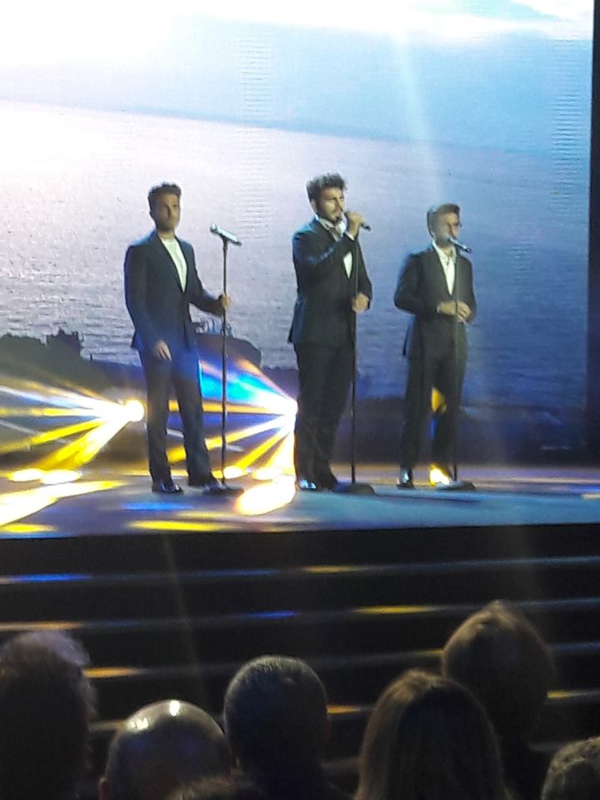 Those of IL VOLO, tonight sing in Taormina? But here I stay, what interests me more! Happy while they enjoy a delicious granita at Bambar. In this video transmitted to the tele-newspaper, the boys confirm that they are happy to be back in Taormina at the end of their concerts, and especially for a concert for charity. The rehearsals of the show begin. How wonderful is this rift in the wall of the ancient Greek Theater, which allows you to see the volcano Etna and its fumarole in the distance. This videos that follow were made by Deborah Georgini Beaupre, beautiful !! Surely it was a wonderful evening. The wonder of the finale: GRANDE AMORE. Because Taormina, is a fascinating place, in the Greek Theater, there is an incredible atmosphere, where the beauty of the landscape blends with the stars, the voices of Piero Ignazio and Gianluca rise beautiful, cheered by a thousand applause of adoring people , everything is like magic, the magic of Taormina !! I wanted with all my heart to be there, and you?